These are the last two elements of Valérie’s Halloween costume. A queen isn’t a queen without a crown and scepter, right? 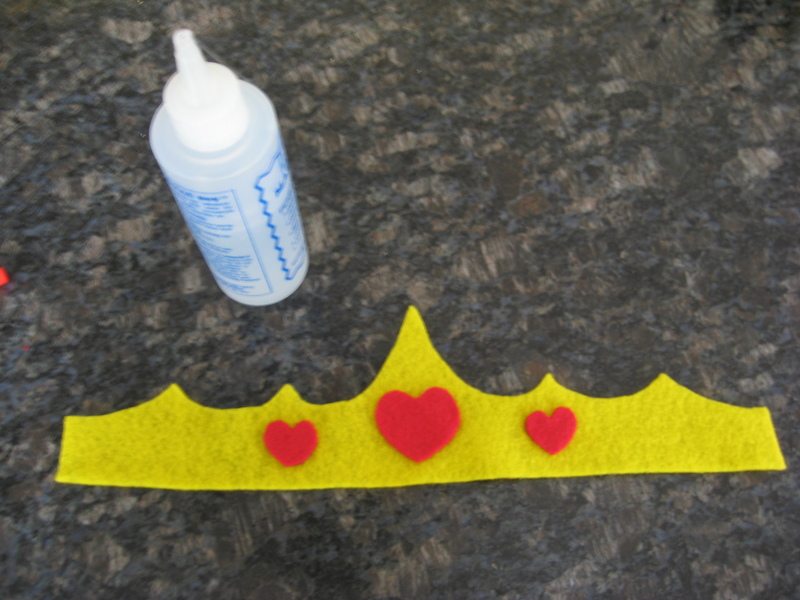 Step 1: Cut out the crown piece out of yellow felt and the hearts out of red felt. 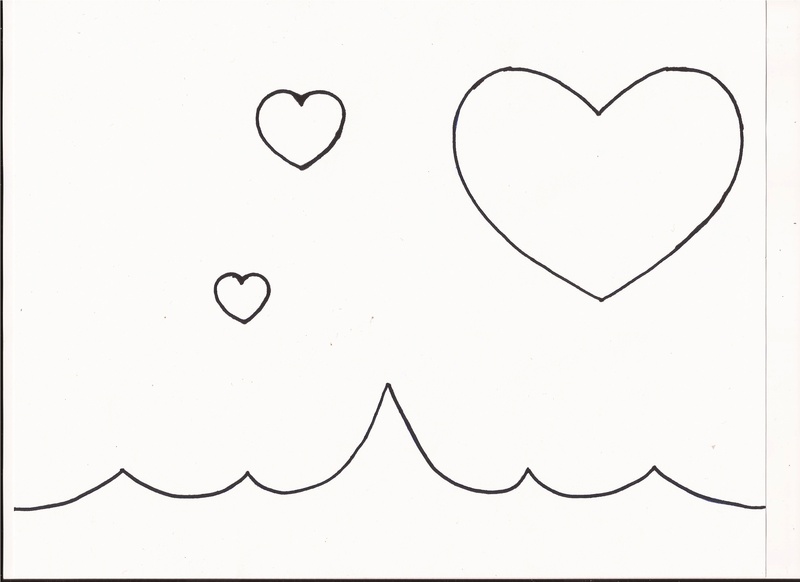 You need two big hearts, one medium, and two small. 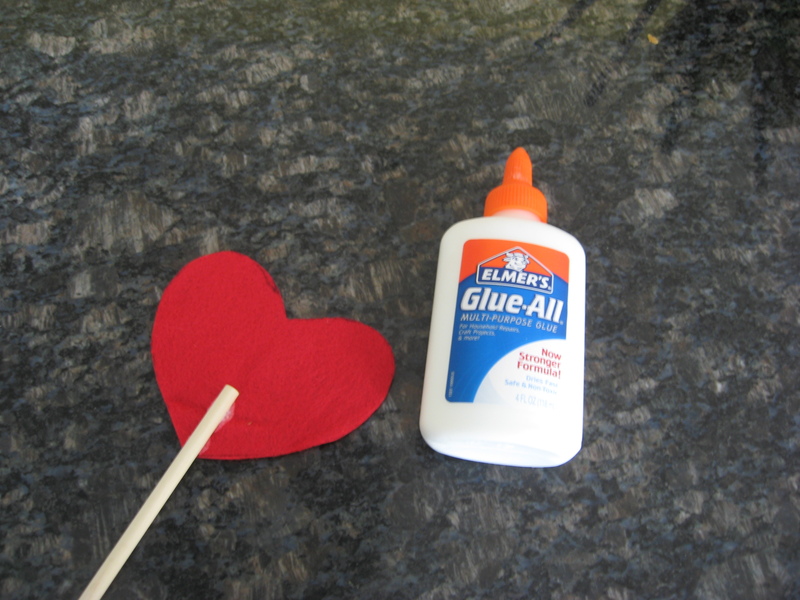 Step 2: Glue the stick to the center of a large heart. 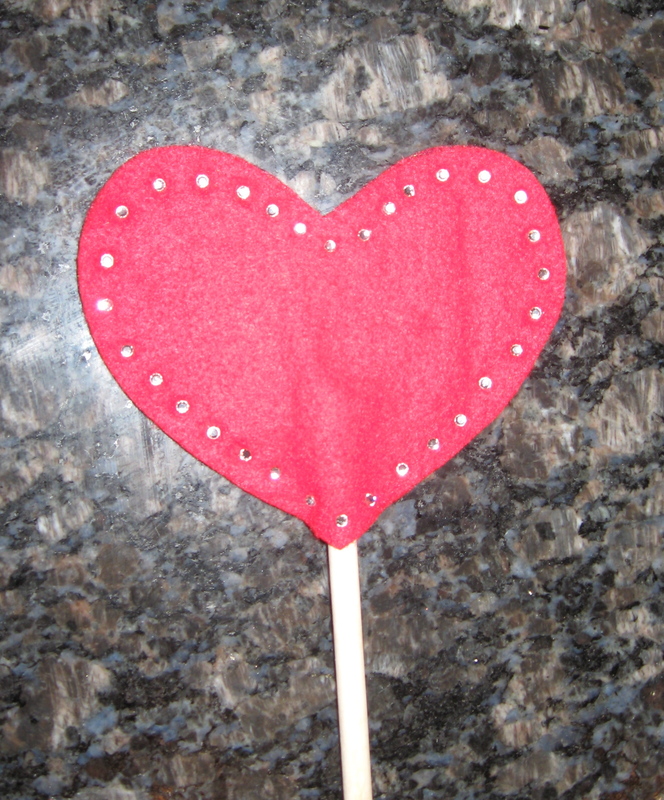 Then, glue the other large heart on top so that the stick is sandwiched between the two. 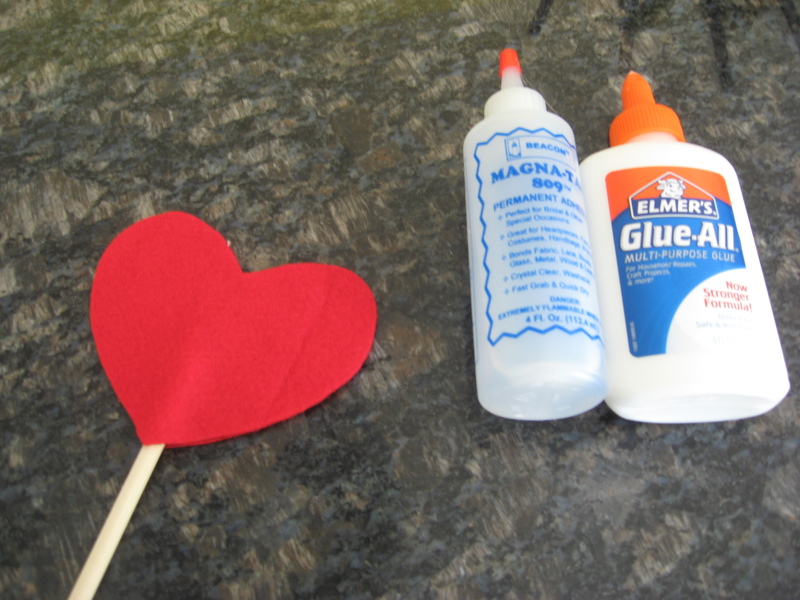 Step 3: Glue the other hearts to the crown, the medium one in the center and the small ones either side of the medium heart. Step 4: Embellish the scepter and crown with rhinestones. The scepter is done! 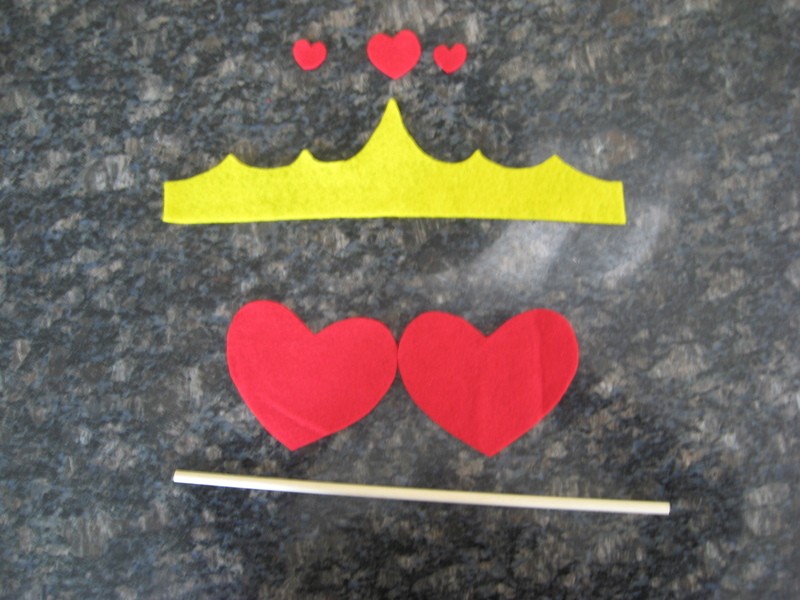 Step 5: Overlap the ends of the crown together and glue them in place. Step 6: Put the crown on the recipient’s head and measure elastic. Cut elastic and glue in place. Done! 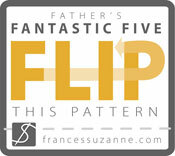 Notes: The crown is small and meant to be perched on top of the head. 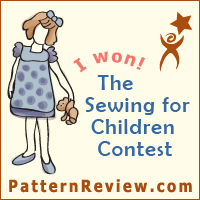 The felt is flexible but if the elastic is too short, it will pull the crown into an oval or straight line as it stretches. You can remedy that by using a bit of wire on the inside of the crown to help it keep its shape. I would add a felt casing to protect the head though. I might try that, actually. 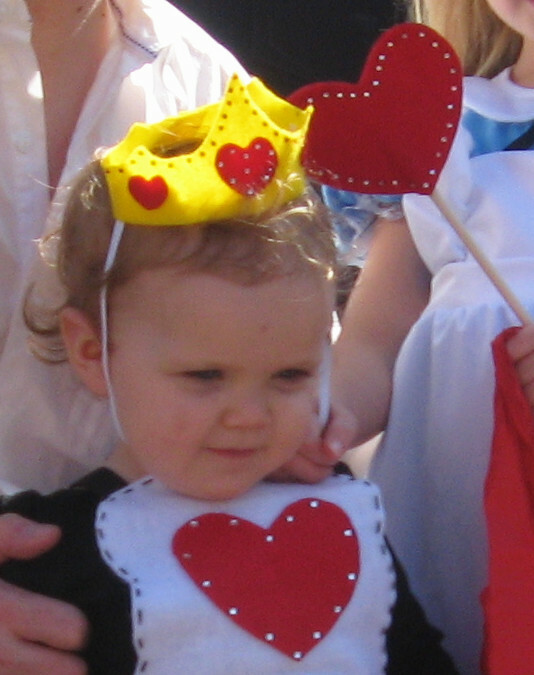 Another possibility, if the wear has enough hair, is to glue some felt tabs to the inside of the crown. Two to four should do it. Then, instead of elastic, you can secure the crown to the wearer’s head with hair pins. I imagine two of those little hair combs would work too.